Hello all, new to Helpful Gardener. 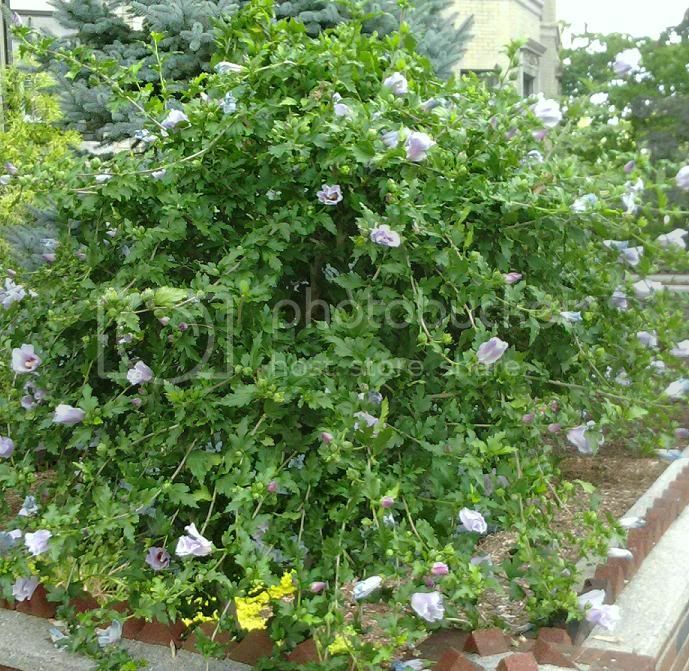 Has anyone seen or heard of a Rose of Sharon with a weeping growth habit? I have one in my yard that started from seed. The new growth always has a drooping/weeping look. This isn't from the weight of the flowers, the branches grow that way well before any buds start developing. Other than have a shaggy look, the plant appears quite healthy.